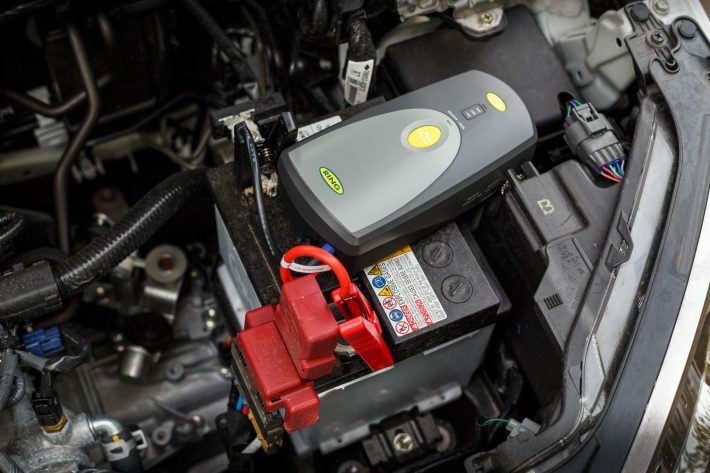 Whether it’s a weekend car, track car of even just an old car, most of us have the need to jump start a car. 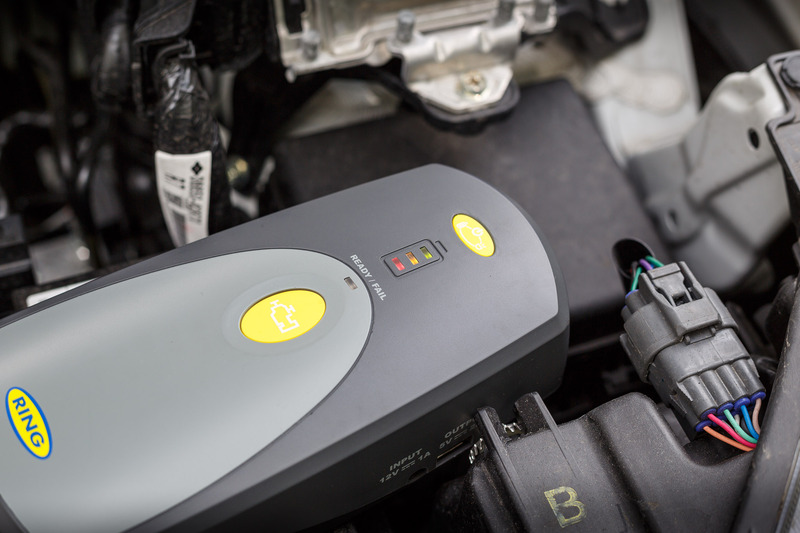 Typically it has always been a pain having to line up two cars, stretch over the leads and try and work some magic into the dead battery. However, Ring have created a solution for this. 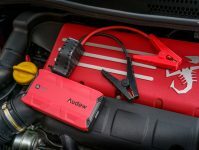 We have been testing out the Ring Compact Jump Starter (£149.99), this small device is a 300A lithium Ion Phosphete powerbank. 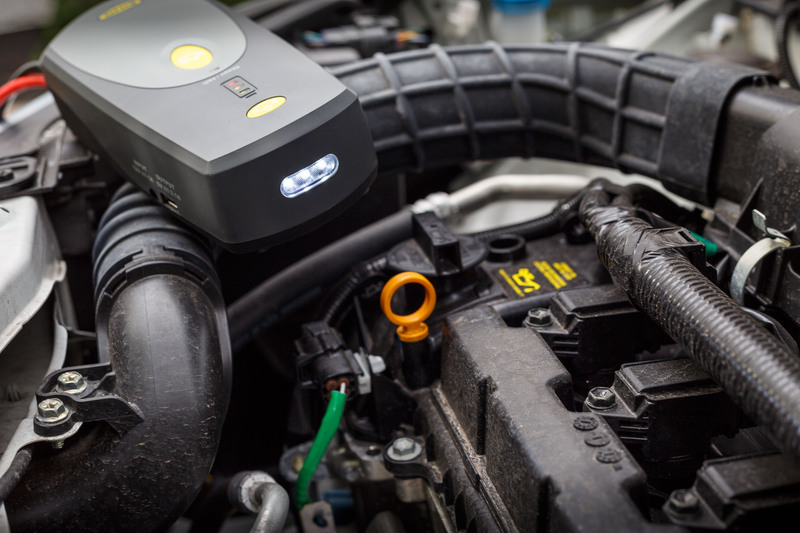 It can be fully charged in 6 hours and jump start multiple cars up to 3.0-litres. The device also comes in a nice carry pack and is very easy to use. To test the device you simply put the cables into the power pack, attach it to your battery terminals, press the jump button and you’re ready to start the car. In our experience, the car started perfectly and got us moving in no time. 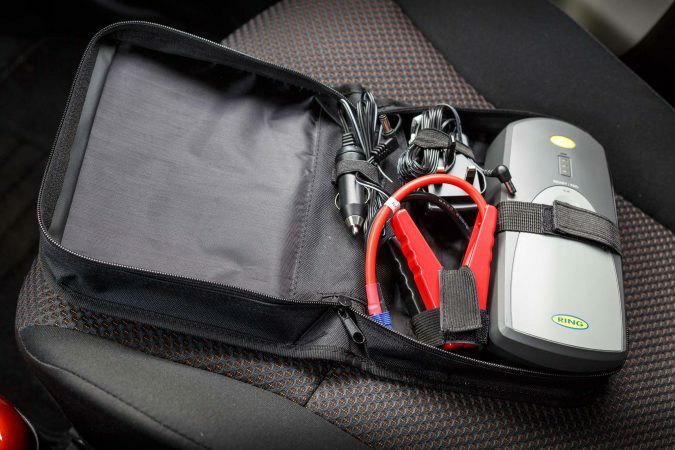 The powerpack is great to keep in the car, or even go camping with, as the device can be used to charge phones etc from a USB port. With 4000mah of power you will be able to charge phones many times over. 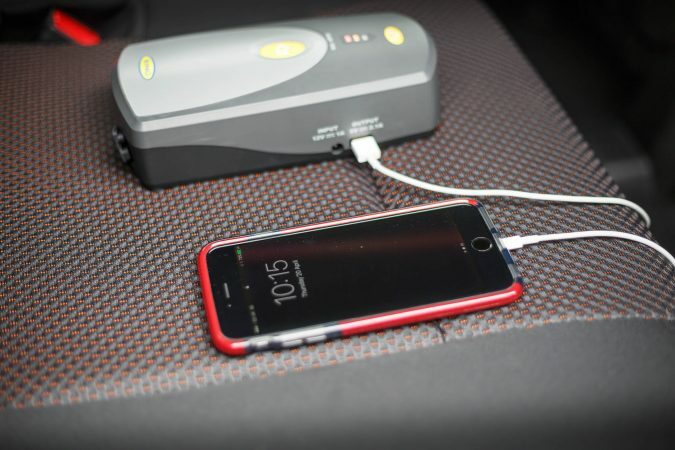 The powerbank can also be used as a torch for trouble shooting issues in the dark, or to alert other people of your presence with the blinking mode.